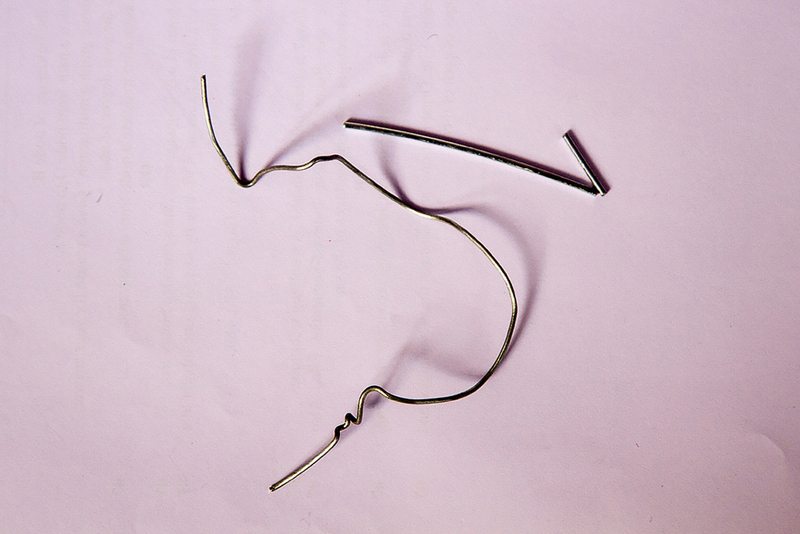 Nose player is used for twisting and bending the thin wires. 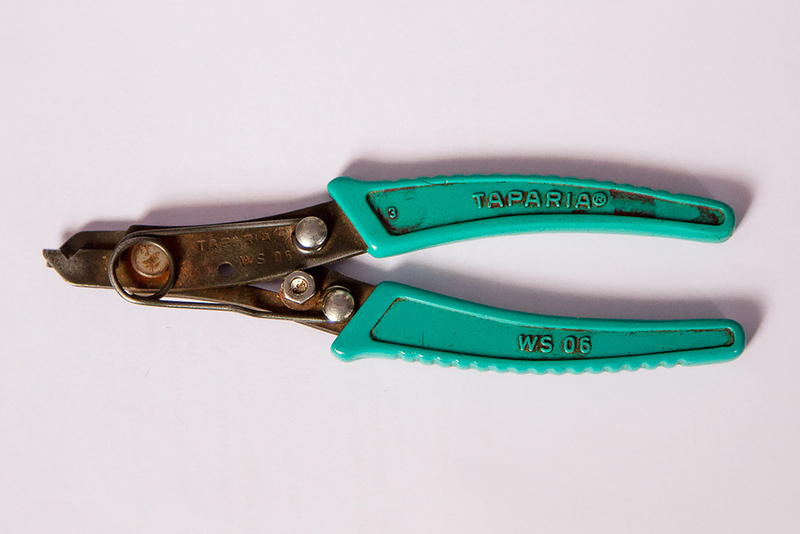 Diagonal plier (Cutter) is used for gripping and cutting purpose. Multi-colored plastic wires and metal wire. 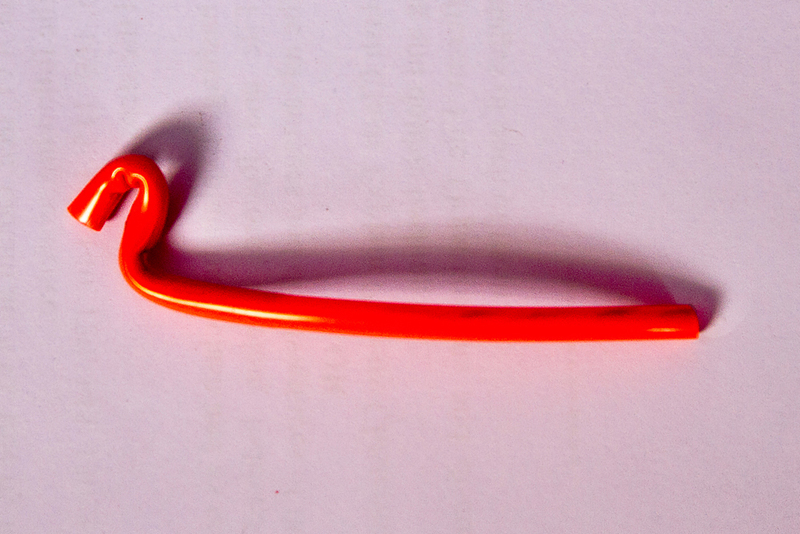 Red plastic wire of hollow body inside. 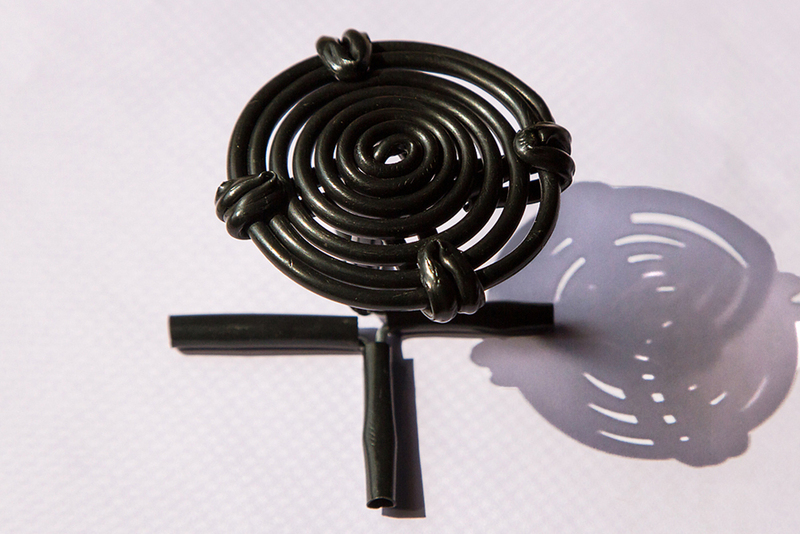 Metal wire is the main substance used in most of the wire crafts. This single wire product involves many techniques. These single wire works involves many techniques. 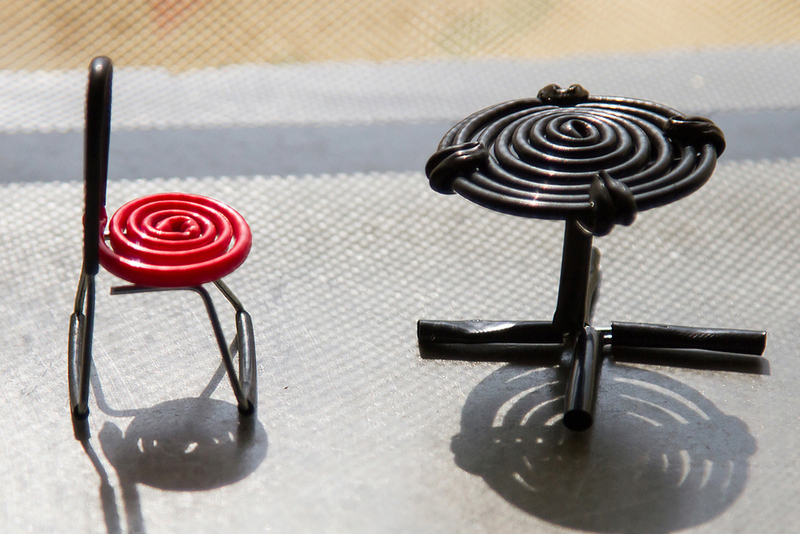 Single wired table is the output of the experienced artisan. Single wired table and chair of multicolor is an amazing feast for the wandering eyes. 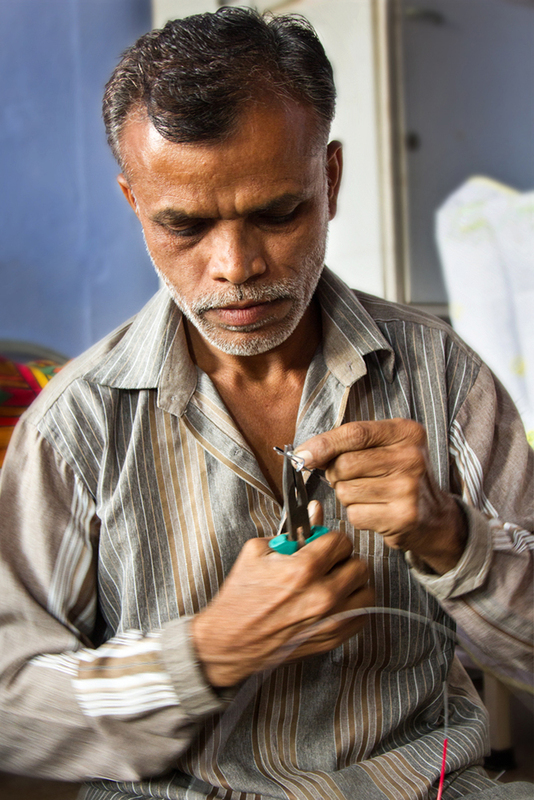 One of the most talented artisan of single wire craft of Ahmedabad. The back wheel of the cycle is aligned to the carrier. 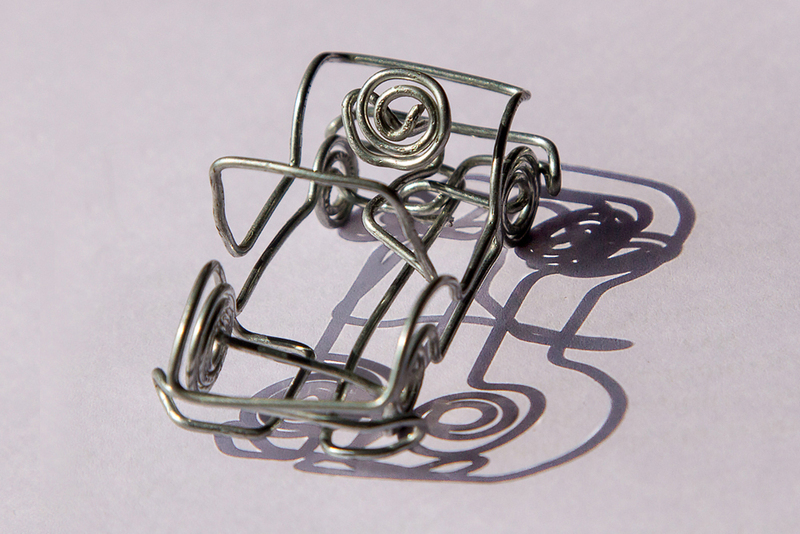 Wire is a bendable element of metal of any kind used for many purposes mainly electrical. But nowadays people have started creating model with wires by giving it an extraordinary aspect. 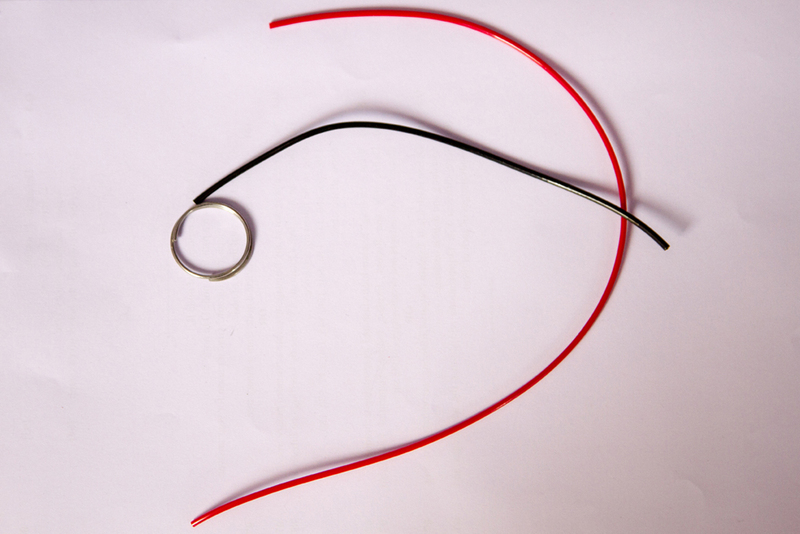 Wires are easily available in local markets and wire gauge comes in the standard sizes. India is well recognized throughout the world for its handcrafted items. 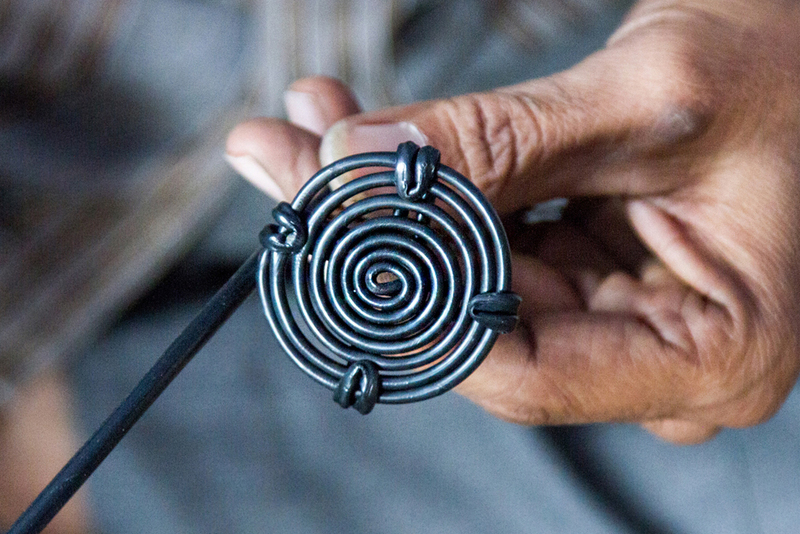 One such craft known as the single wire craft is practiced in parts of Gujarat involving a very few families in this craft. 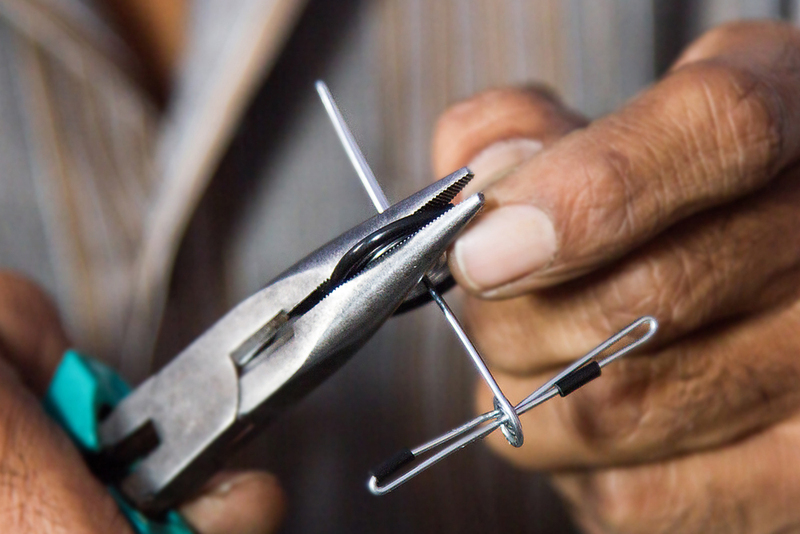 A skilled artist who has experience in handling metal wires can prepare single Wire craft. The first process is to select a model and decide its size. As per the difficulty in the model a suitable wire is selected to shape it into the model. 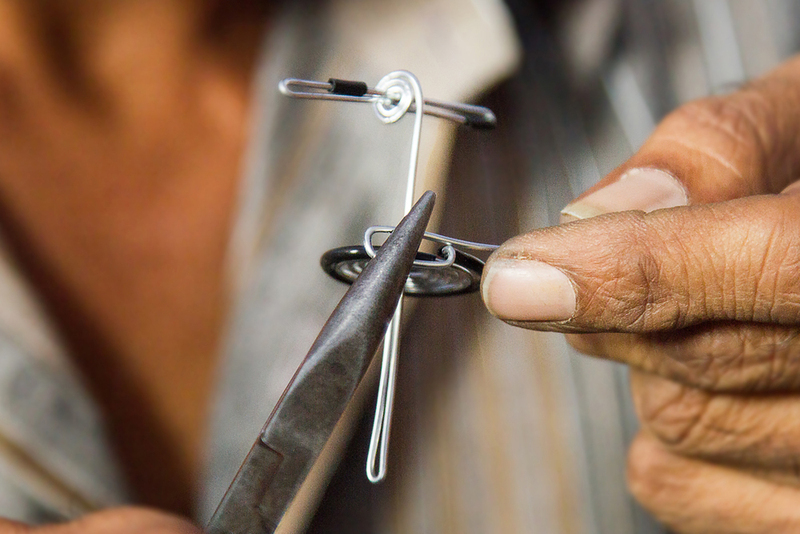 The craftsman selects a bicycle as his model and prefers galvanized wires to create the shape. 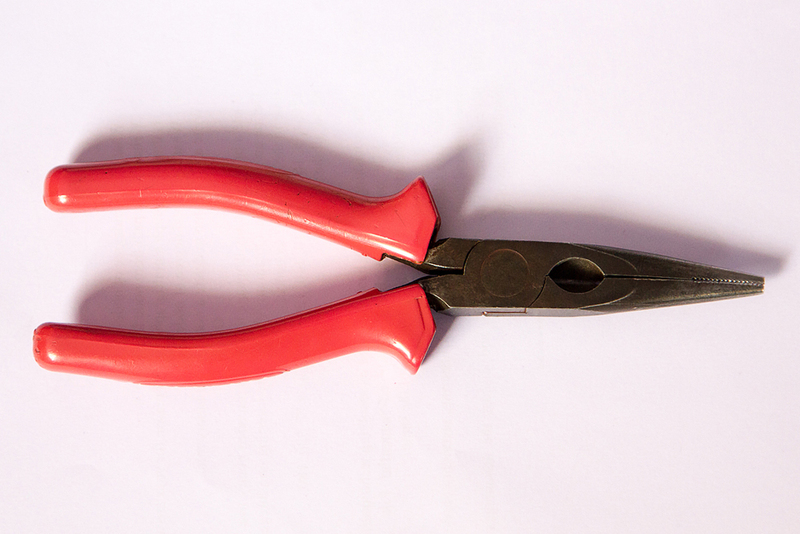 The tools and raw materials required for the wire craft are Galvanized wire, Hollow Plastic Wire, Nose Plier and Diagonal Plier (Wire cutter).